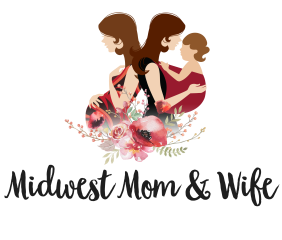 The Mom Life Series is written by Erin Huiatt. Erin is a Certified Postpartum Doula, mother of two and wife. She enjoys sharing her personal experiences with other parents about her life as a working mom. She strives to live a more natural lifestyle, loves supporting local and lives to support women. Learn more about Erin! Wowza! 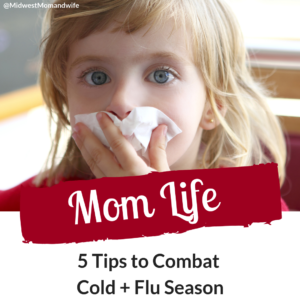 This past week the temperatures have drastically changed and the colds have hit our family like a vengeance. Currently, I am the only one that has not come down with anything (knock on wood), but I have been trying my hardest to stay on top of things so I do not get sick. We all know when mama goes down, things tend to spiral out of control. We read a lot about what to eat, what to drink, what to rub on ourselves, what to inhale, what not to eat, what not to drink, and so on to keep the cold and cases of flu from hitting our families. There are thousands of articles, blog posts, pins and more all over the internet. My list is pretty basic. Probably stuff you have already seen, but I thought I would just share my personal favorite things that help our family throughout this season of the year. Regular chiropractic care does wonders for our family. Did you know your spine is the home of your nervous system which controls your immune system response? So, if you are not getting adjustments regularly to stay in alignment, that communication is not being done properly. If you are feeling like you may be coming down with a cold or the flu, head to your chiropractic! Have kids? Check out the ICPA website to find a pediatric and family chiropractor near you. Live in Des Moines? 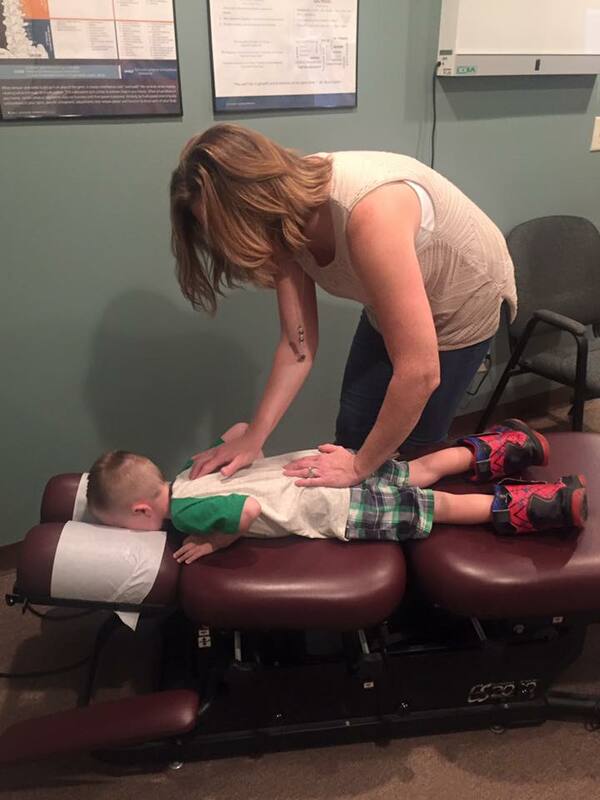 We see Dr. Jen at Balance Chiropractic & Wellness! I have been a lover of essential oils since my son was born about seven years ago. 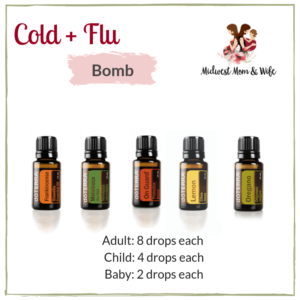 I personally am a fan of Doterra Essential Oils and the cold and flu bomb is my go to this time of year. 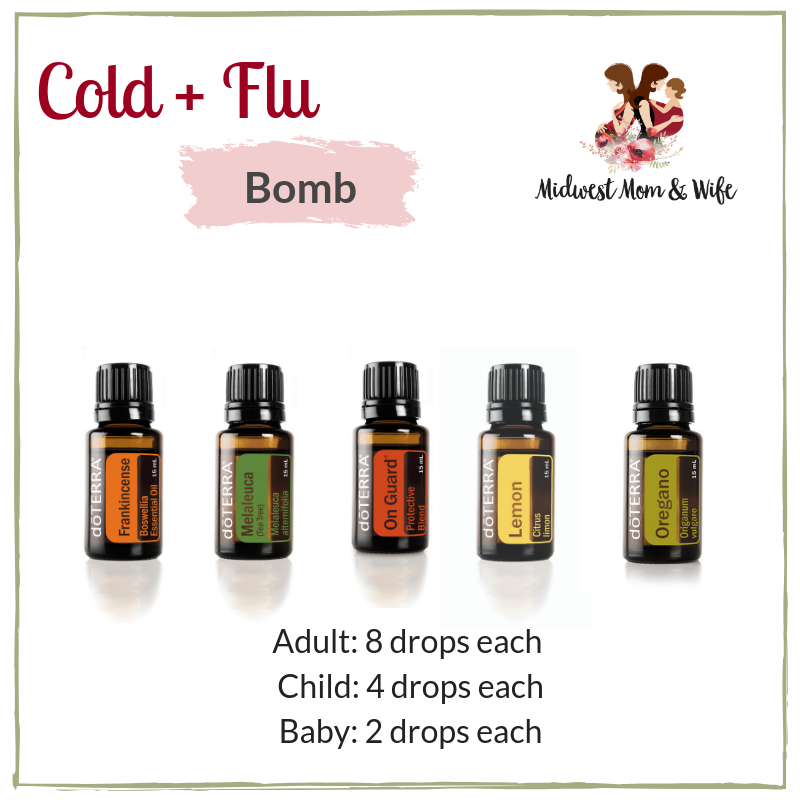 The cold and flu bomb consists of five essential oils mixed together. You can purchase 10 ml glass roller bottles, then place all your drops in the roller bottle and fill with Fractionated Coconut Oil. This mix is perfect for adults. Need it for a child? Half the recipe for kids and quarter the recipe for babies. Take a look at one of my favorite sites for other roller bottle blends that may be useful for your family. I tell postpartum moms all the time to sip on warm drinks because they provide healing and nourishment for our bodies. 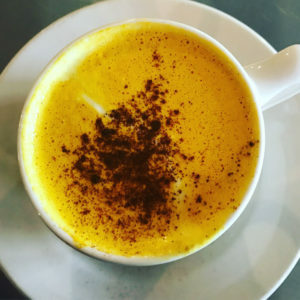 When I first read an article about putting turmeric in almond milk, I was a bit put off. After reading the background of this traditional, comforting drink, it totally made sense! Turmeric is considered a healing spice according to Ayurvedic practices and medicine and provides many antioxidants for our bodies. My favorite and easy recipe is from Nutrition Stripped. This stuff has been a lifesaver! Seriously. Our kids have been coughing nonstop, but after they take a dose of Zarbee’s Cough Syrup + Mucus they barely cough for a good 4-6 hours. Zarbee’s does not have all that random junk that many traditional cough medicines have and are not actually needed. Zarbee’s formula consists of two main ingredients: dark honey and ivy leaf extract. Bonus, my kids do not fight me to take it. Invest in a great probiotic for yourself and the entire family. Probiotics provide a huge boost in your body’s immune system, which will fight against colds and the flu. There are a lot of probiotics out on the market. My favorite is Garden of Life. They have options for adults, children, men, women and more.